Wood windows can offer you great flexibility when it comes to design because they provide an endless plethora of options to consider. Wood windows can offer you great flexibility when it comes to design because they provide an endless plethora of options to consider. 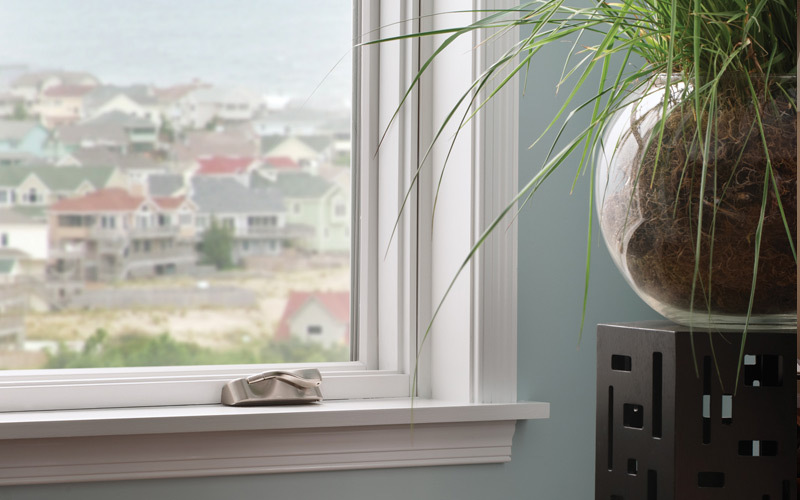 Many homeowners think that all windows come in traditional styles, but many of our manufacturers also offer a range of contemporary wood windows to satisfy even the most modern tastes. There are also a number of styles and finishes to choose from, that can make choosing a wood window a more complex process. Window Factory is here to assist you in that process. Insulation that is 400 times more effective than steel and 1,800 times more effective than aluminum. Available in different wood species, such as Pine, Oak, Doug Fir, etc. The most environmentally friendly material used in today’s building industry. Easy to clean and completely refinished, if needed. Window Factory offers two types if wood windows – Aluminum Clad Exterior and Fiberglass Exterior.